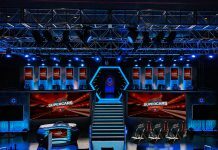 Details of Gfinity’s first Elite Series in Australia have been revealed less than a week after Dominic Redmond was appointed CEO. The format will be a spitting image of the UK Elite Series, with the three titles remaining the same. Rocket League, Counter-Strike: Global Offensive and Street Fighter V will all be included again, and there’s $450,000 (AUD) (£250,000) on offer for the first season. 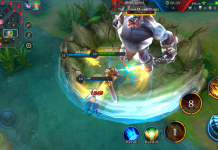 As with the British iteration, the Challenger Series will provide the opportunity for aspiring esports stars to make their name and climb to the top of the leaderboard. From the top of the leaderboard players will have the opportunity to join one of the six teams competing, each of which will represent a major Australian city through the Elite Draft. Details of the Elite Series franchises are yet to be revealed, but it’s interesting that Gfinity has opted for a regional city approach. Additionally, there’s only six franchises compared to the eight in the UK so the approach is slightly different. There will be two Elite Series seasons in 2018, each lasting seven weeks and each week will be played in front of a live audience with a finals weekend for each game title. The coming weekend will mark the conclusion of the second season of the Elite Series in the UK. 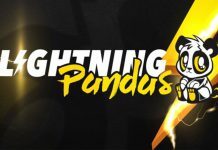 Last Friday saw Frenchmen Team EnVyUs scrape through a nail biter with exceL, winning in the final round to take the Street Fighter V crown. Next week will see the finals for both Counter-Strike: Global Offensive and Rocket League, with EnVyUs competing in the Counter-Strike as they bid to become the first franchise to win two titles in one season. 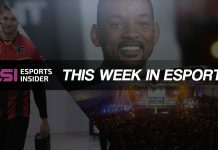 Esports Insider says: The city approach is certainly an interesting one from Gfinity, so we’ll see how it goes. There’s six teams set to compete and the Challenger Series gets underway shortly. Registration is open already – so get involved.